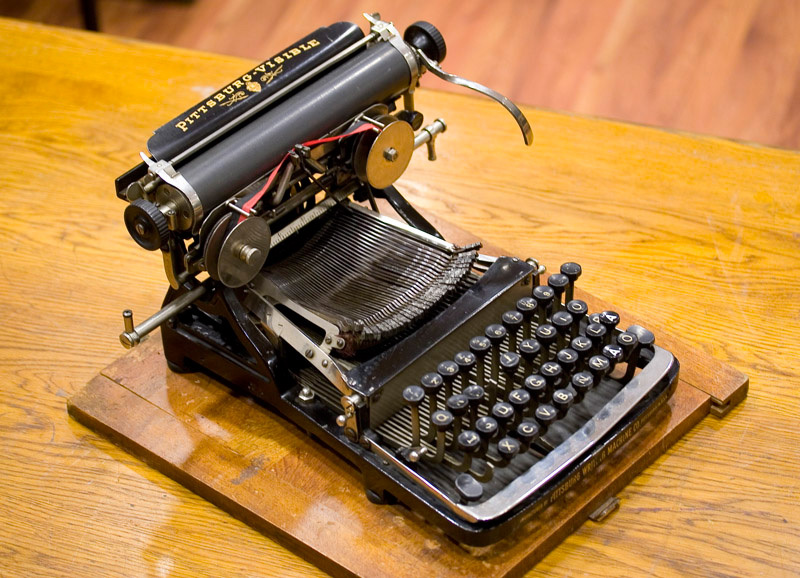 This typewriter was patented in 1891 as Daugherty Visible. 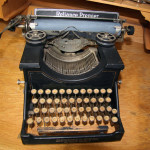 It was the first practical front strike visible typewriter. 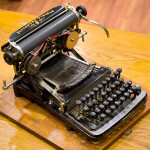 The designer was a stenographer, James Daugherty. The typebasket could be removed. This allowed typing in different languages. In 1898 Daugherty was renamed Pittsburg Visible. The early models are of an unorthodox design and more valuable than the later models. 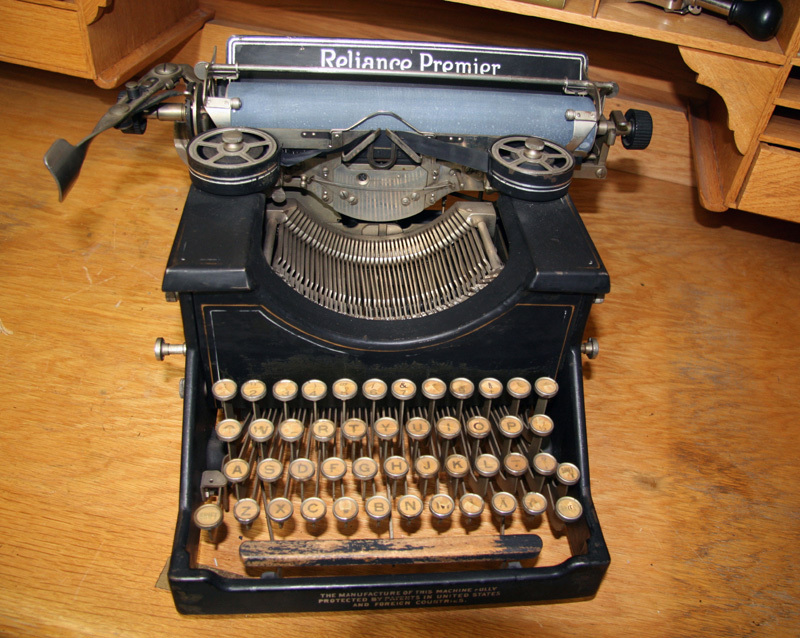 The typewriter was offered in many different names as Reliance, Reliance Premier, Schilling etc. The company went bankrupt in 1914.